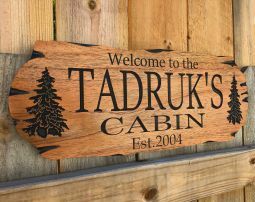 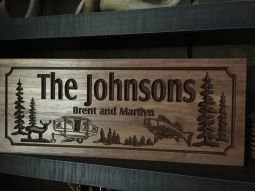 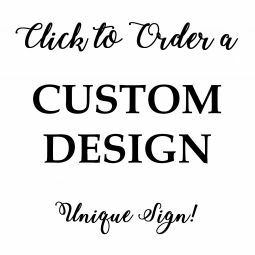 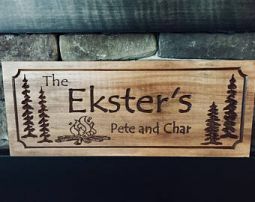 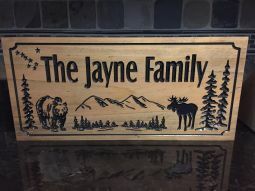 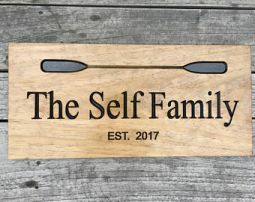 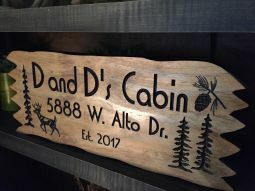 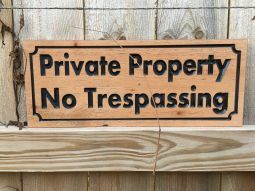 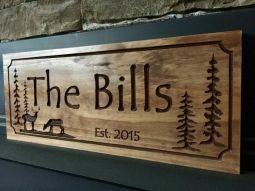 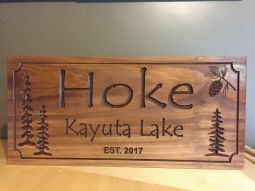 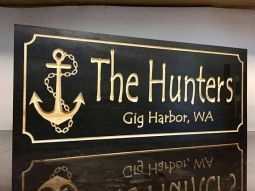 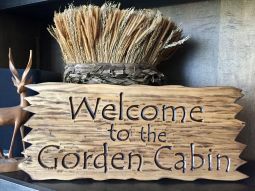 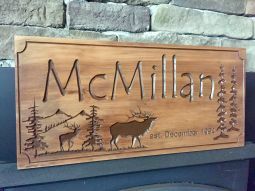 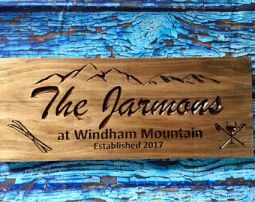 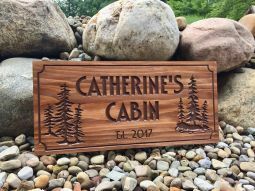 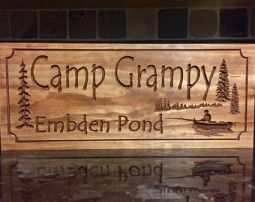 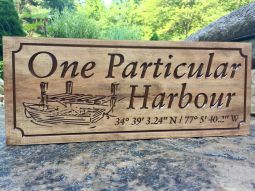 Enhance the look of your weekend getaway, or enjoy a taste of cabin / woodland appeal at home by displaying one of our personalized custom carved wooden signs! 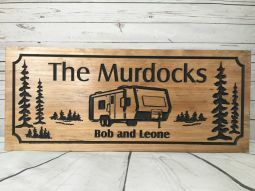 Our signs are a reminder of the good old days, when times were simple. 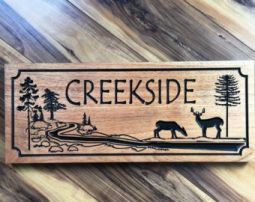 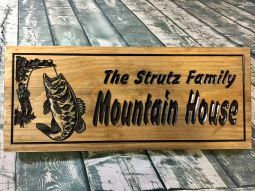 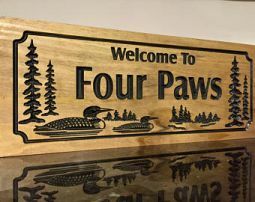 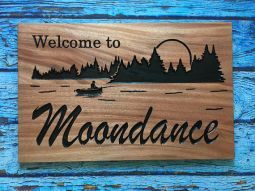 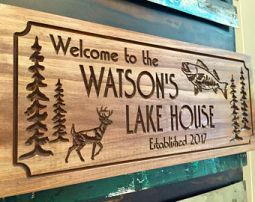 Adorn your lake house with a sign showing your favorite place to wet a line or seek to capture the perfect wildlife scene for your lodge, hunting camp or mountain home. 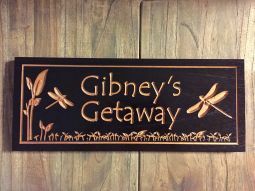 Our signs are sure to add a lighthearted feel to any room.